Benefit the POREfessional is the best primer I have tried, it is amazing and is perfect for making my face ready for the rest of my make-up routine! 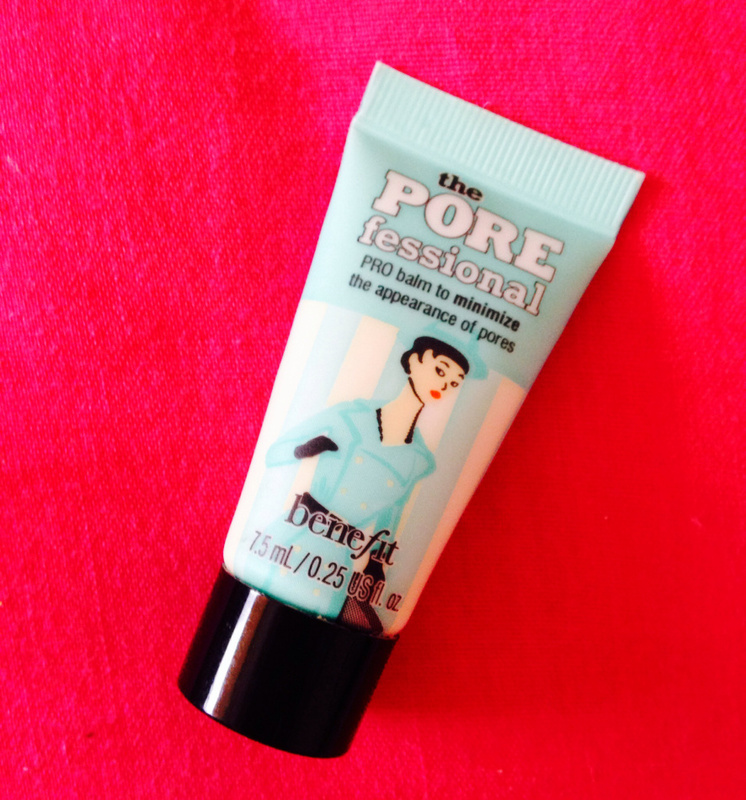 It adds a nice first layer which hides blemishes and helps reduce the appearance of pores. It softens my skin and makes it look very natural. The tube is also really nicely decorated and it looks really cute, I adore the packaging of each Benefit product and how original they look! I do love it and would be constantly buying it if it were not for the price, it costs £24.50 and that's a bit too steep for me to pay, I am still a student after all. Maybelline Baby Skin instant pore eraser is the second best primer I have tried and the best I have found apart from using Benefit, it is a lot cheaper too only £7.99.